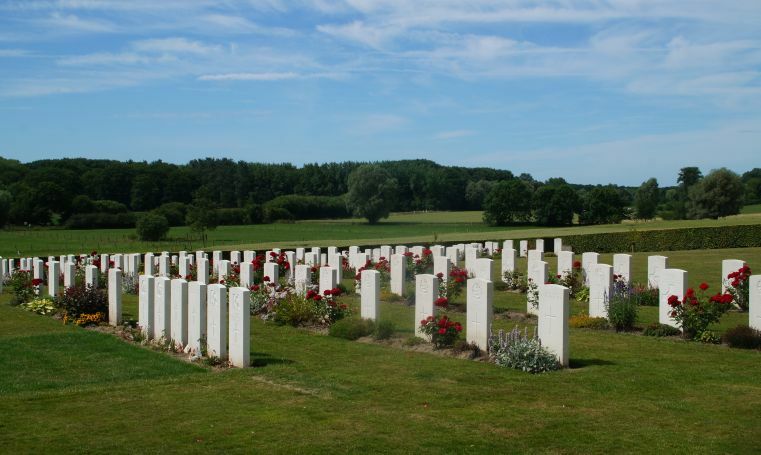 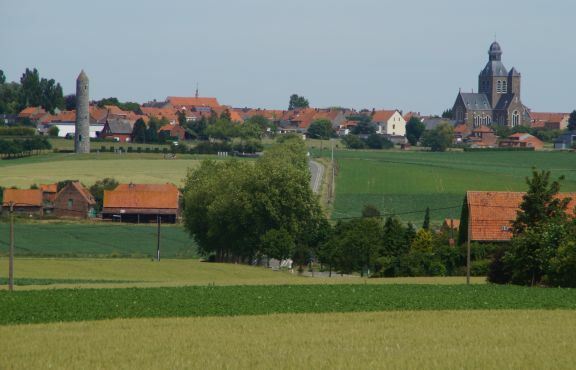 Walking the World War 1 battlefields is an excellent way to understand the events of the war. 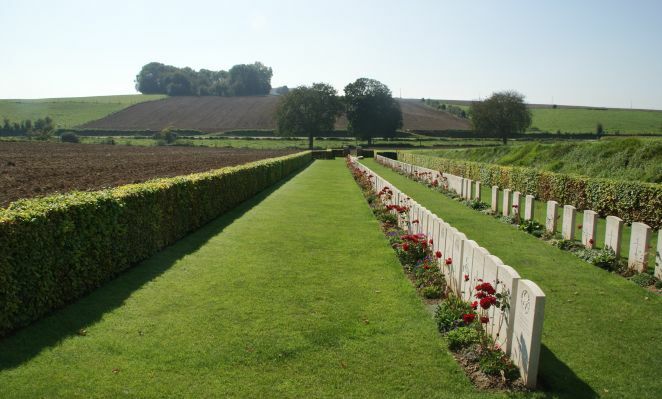 This special tour will offer six walks which follow key events from 1914 to 1918. 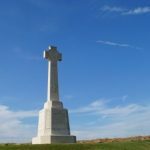 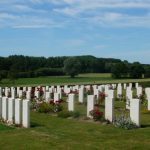 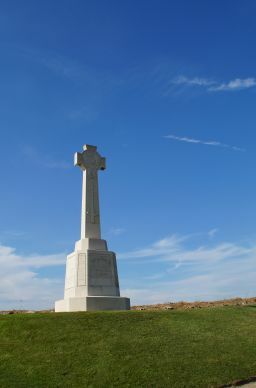 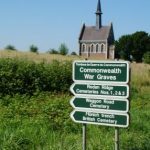 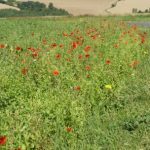 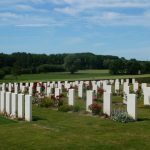 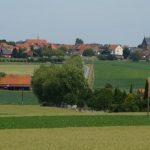 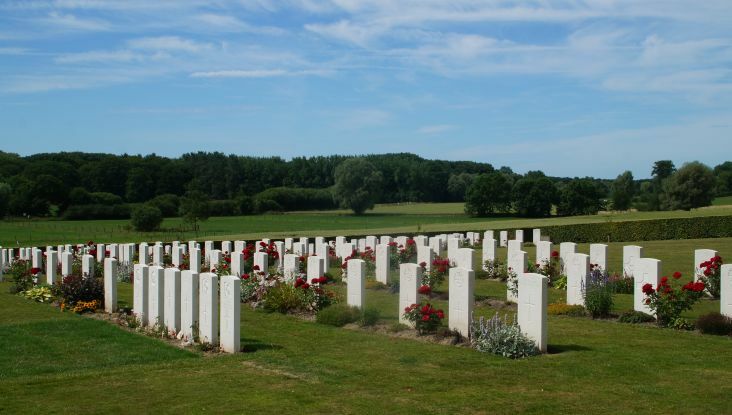 Walks include sites from the major battles of the war, including the Somme, Arras, Messines, Passchendaele, Cambrai and the campaigns of 1918. 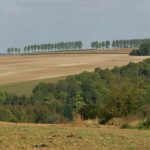 Each of the walks is approximately three hours long and the average distance covered is three to four miles. 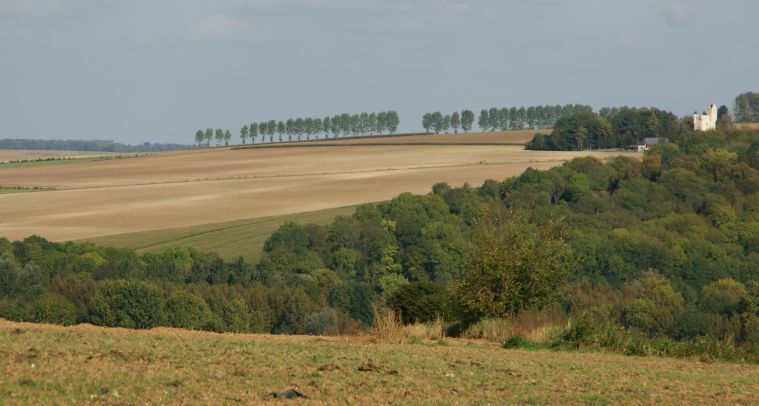 There are some short moderate hill climbs, but the areas involved are generally easy walking. 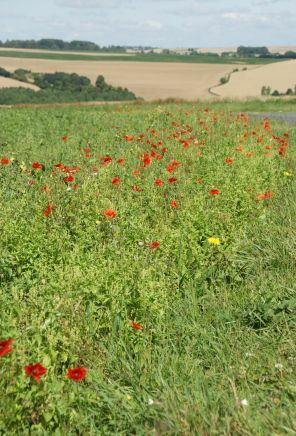 You will need to be reasonably fit and will also need to bring appropriate footwear and clothing. 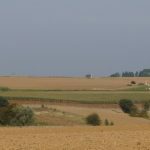 We arrive at Calais and, en route to our hotel, we take a short walk around the Arras battlefield. 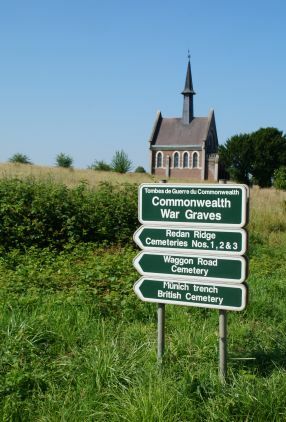 Using new tactics, the British attack on the first day saw considerable success, though Arras eventually became one of the most costly battles of the war. 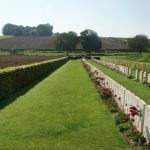 Day two begins with a walk on the Somme at Beaumont Hamel. 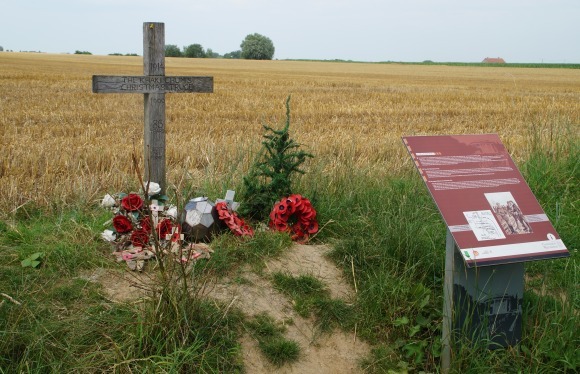 We learn the story of the men of the 29th Division who attacked here on 1 July 1916. 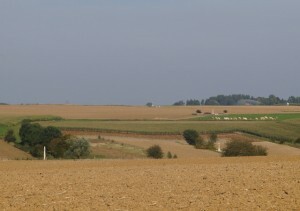 We see the sites of the Hawthorn Mine crater and the sunken road used by the Lancashire Fusiliers in the battalion’s ill fated attack on the village. 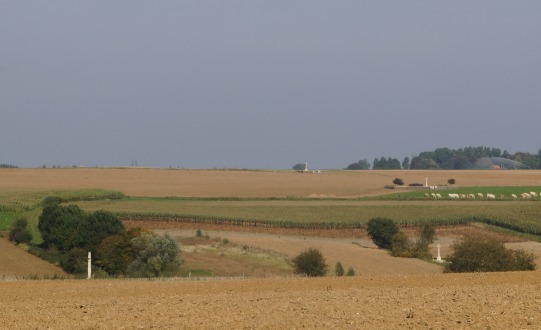 We then follow the front line across the Ancre Valley and complete our walk at the Ulster Tower, built to commemorate the attack of the Ulster Division. 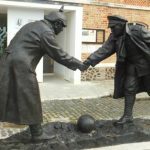 Our first walk on day three is on the Ypres battlefield around Hooge and the Menin Road. 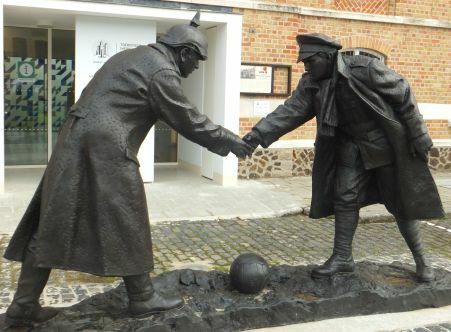 This hamlet was a focal point of the Ypres Salient, changing hands on several occasions. 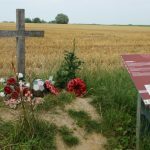 Our walk takes us over Hill 62, through Sanctuary Wood and over the Bellewarde Ridge, still marked by numerous craters from the mine warfare which raged there. 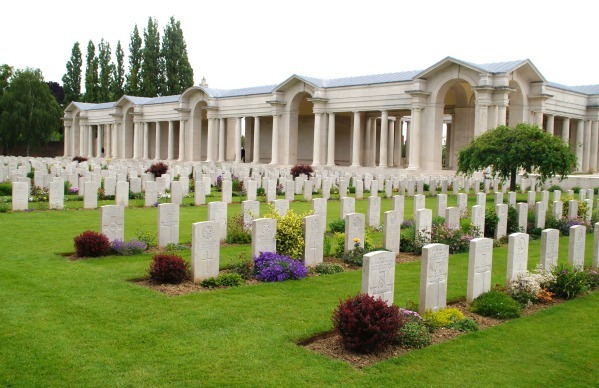 The final walk of the tour is around the town of Arras. 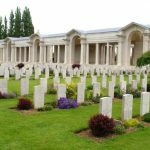 Arras became a British military town and there is still much evidence of the British presence. This walk ends at the striking Lutyens Arras Memorial. 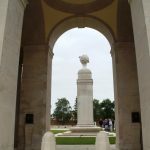 We donate 10% of all profits from Guided Battlefield Tours to Pula Children’s Trust, a charity which gives aid to children in need.